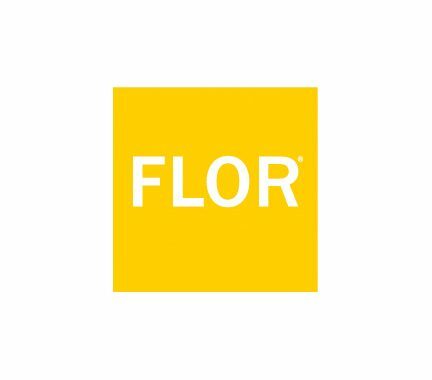 We created FLOR to help you design a custom rug experience for any room or space without compromising your style, your lifestyle, or the planet. With FLOR, you have more options in color, style, and texture than ever before. We travel world to bring you unlimited inspiration. So if you can dream it, we can help you create it. Our collaborative design process helps you create a custom rug from any point of inspiration. From a broad idea to a specific design, your creation can express exactly who you are. Your rug should be as unique as you are. We don’t believe in putting your creativity into a box or confining it to a pre-selected size or shape. 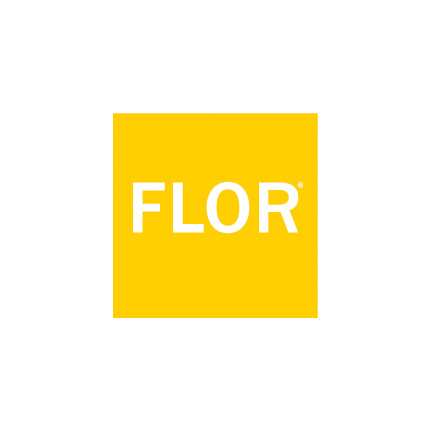 FLOR gives you complete control. 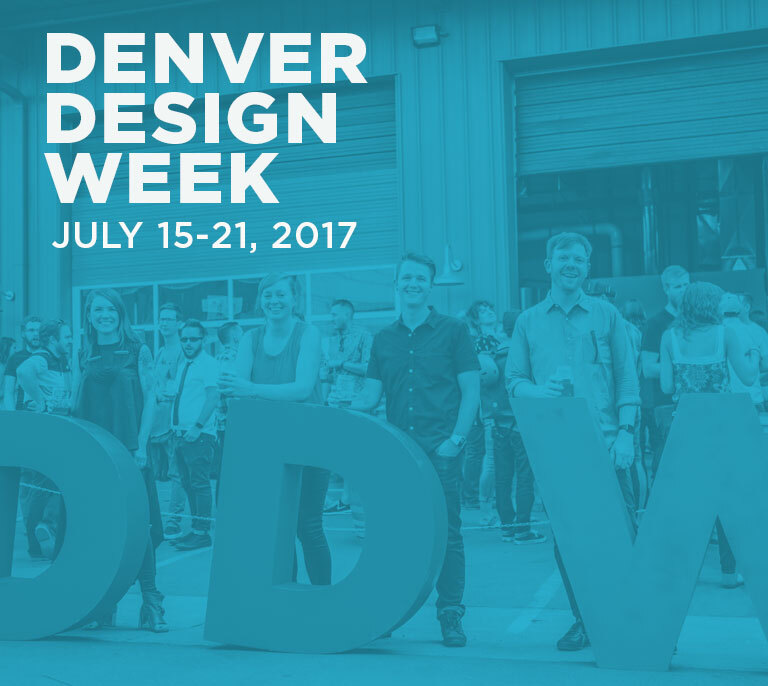 So you can design without limits, restrictions or waste.